Companies often face myths regarding cloud computing, which prevent them in adopting cloud based solutions. Hence here we have busted few misconceptions. The term “Cloud Computing” is used pretty freely these days; however, the topic remains cloaked with confusion. Cloud computing is an infrastructural service provided to businesses and organization to ease out their data storage and security issues. 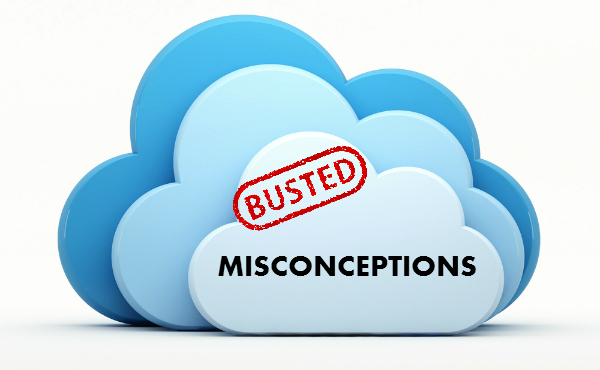 Many professionals have a limited understanding about cloud based application; which is why it leads to many misconceptions. Researches show that people have started expecting too much out of cloud services. Although these services have shown potential benefits for small businesses, we cannot expect cloud integration to solve all business problems. It is highly important for you to understand how cloud computing will be beneficial to your organization before you start using the services. Many people believe that this is a “one-size-fits-all” service and can solve all types of solutions for IT problems in an organization. Cloud based application needs to be tailored according to individual needs of the clients and organizations for its optimum benefits and easy usage facility. 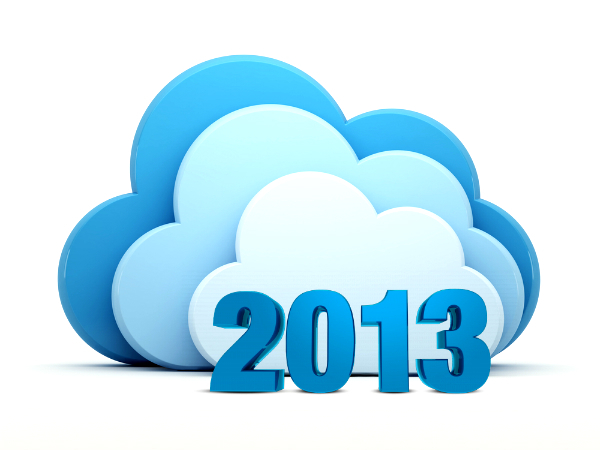 The growth seen in cloud system has been steady and studies show that growth will continue at a steady pace. It’s not a trend or a fad; it wouldn’t go away with time. Like any other application and software, the cloud application development will not give immediate results. But yes, the ratio between the benefits and management expenses show that cloud services have the ability to provide high level of consistency compared to other over priced in-house applications. Another commonly prevailing misconception is that cloud computing is only meant for small and medium businesses but not large enterprises. It is true that large enterprises can afford expensive infrastructure and IT team and cloud solutions are more beneficial for small to medium businesses who can’t afford to invest heavily. This is why, more small and medium businesses prefer cloud solutions. However, this does not mean cloud solutions are not beneficial for large businesses at all. Once all these myths are dispelled, companies must ask themselves a few questions that help them decide if cloud based application are meant for them. Business enterprises looking forward to cloud application development within their company should keep in mind the following list of questions before taking a step forward. Will the cost benefits derived through cloud justify the change? How much storage capacity will the company use when paying for cloud computing? Is data prevention and security issues becoming a hurdle for the company? What are the benefits I will gain through cloud? Why should I avoid using cloud based services? Finding the right cloud based service is highly essential for all businesses to grow, reduce expenses and save time. By doing this, you shall be able to enjoy the benefits of cloud integration in an easier, better and a satisfactory way. For more information or understanding any other misconceptions about cloud computing, you can talk to our cloud experts at 1-877-RISHABH (1-877-747-4224) or fill in the contact form.